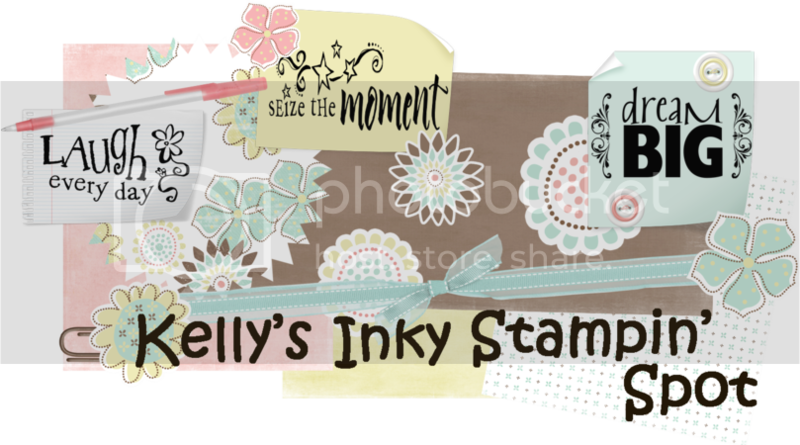 I have not picked up my stamps that much … I have actually forgotten how to stamp … lol … and you know things are bad because I have not even bought any of the new releases from my favorite stamp companies for MONTHS!!!! I'm so sorry to hear about everything that's been going on with you & your family! Keep hanging in there Sweetie & I'll be thinking of you often!! Hi Kelly - ((HUGS)) to you!! The snail mail card is my favorite. Good Job on all the cards. Glad to see your work again Kelly, I hope things get better for you. FINALLY.....I can't decide which is my favorite. I love the scoops one and I totally laughed at the "needle lift" too cute, and of course the adorable turtle...dang, they are all so wonderful..I love them! I love you even more! glad to have you back! love the bella turtle one and the first red one... doesn't look to me like you're rusty at all!!! and i fully understand the bad year thing... i am glad things are better and so glad to have my (almost) twin-name back!!!! Awesome cards, as usual, Kelly! We missed you! Great cards! We missed you and wish all the best. Girl you've still got it even after being away from it for a while. I can't even imagine what you will create when you are back at it full throttle! Hard to pick a favourite... but will say the snail mail card. Awesome cards very cute turtle :) I hope things are going good for you and your family.